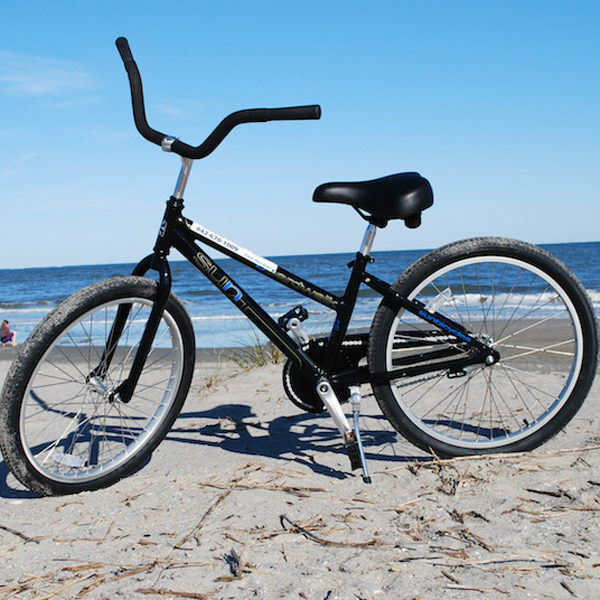 IOP Beach Chair Company’s 24″ beach cruiser is great way to see Isle of Palms and Sullivan’s Island. 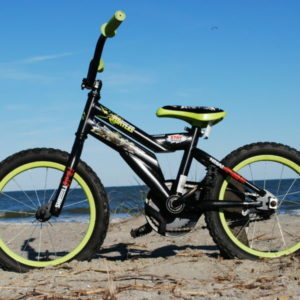 The 24″ bike is perfect for small adults and kids over 5’3. 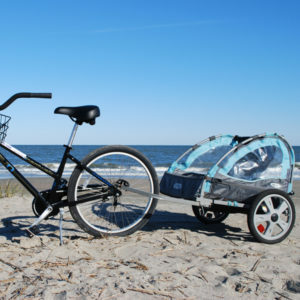 Free delivery to Isle of Palms and Sullivan’s Island for multiple-day and weekly orders. 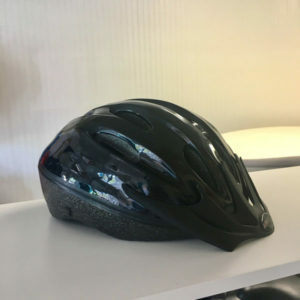 * Price is $40 for up to 7 days (ex. Sat-Sat) and $5 per day after that. *If you would like to rent a bike for the day, you may pick one up at our store at 1204 Palm Blvd.